This is not your typical mermaid or syren read, though I'm not certain there really are enough of those out there to form a basis for a "typical" comparison either. This is a book about, or starring, selkies. 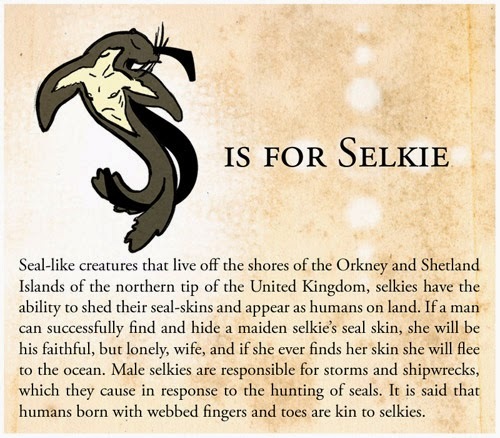 According to Wikipedia, selkies can be defined as "mythological creatures found in Scottish, Irish, and Faroese folklore", "are said to live as seals in the sea but shed their skin to become human on land". 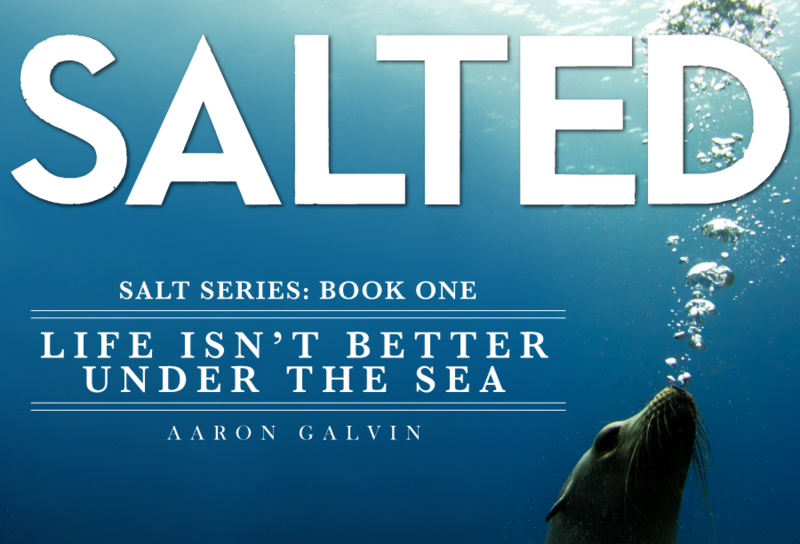 In this story, those referred to as "salted" are selkies that are slaves. They do what they are told, when they are told, even transform (for the most part) when they are commanded with no way to break out of the transformation without another's assistance in removing their "skin". Curious world, no? 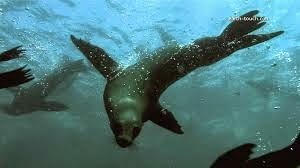 Author Aaron Galvin takes it a step further though for the group of selkies we're tagging alon with are hunters. What do they hunt? Runners, or rather those that chose to run away and have a life of their own, outside the control of their masters. I can see why they do it; I mean if our own history has taught us anything it's that no one can own another, no person is property. Under the waves and down many leagues though....that lesson was never learned. It makes for a hard life for all those on the cracking side of the whip, but also creates a story that REALLY makes a splash. Lenny and the gang are interesting to watch; their interactions (some of which are transmitted through their earrings...sounds odd, I know, but it works! ), their willingness to do what they are told, even the way they work together speak of connections and life long bonds. They are a family despite what those that give the orders do and when the going gets tough....well, they usually get going together but sometimes an offer that's too good to be true comes along and makes waves REALLY hard to navigate. Try trading the innocence of another for FREEDOM. Would you make the trade? Hard choice now isn't it? Among my favorite things here, the writing first and foremost. The author really takes you there, even when incorporating those that are just coming to know of their selkie histories. You can feel the confusion, heartbreak, triumphs and failures of all along the way which really helps you get into these somewhat foreign characters...well, foreign to me anyway. Lastly in my list of favorites (in order to keep the length of the post sane), the way the selkie lore was mixed with the here and now. I'm not a HUGE fantasy fan so if author's dive TOO deep into things, it takes me out of my comfort league to depths I'm not interested in swimming in. (Sorry, but it's the truth.) Here, it gets somewhat detailed but not incredibly so which allowed me to take in the new surroundings, get use to the arrangement, and continue on my reading journey for the most part uninterrupted. Nice blend! 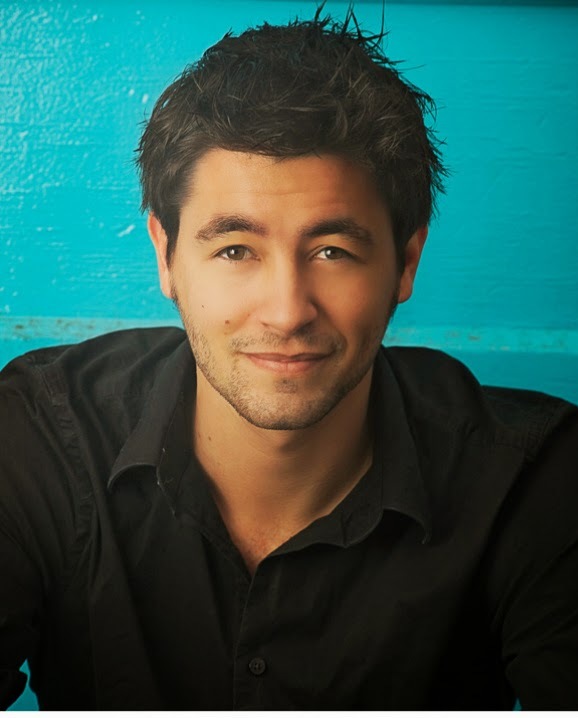 Aaron Galvin...first cut his chops writing original stand-up comedy routines at age thirteen. His early works paid off years later when he co-wrote and executive produced the 2013 award-winning indie feature film, Wedding Bells & Shotgun Shells. Ebook for review received courtesy of author Aaron Galvin. (THANKS!) For more information on this series or the mind behind the work, feel free to click on the links provided above. This title was released earlier this year as well as the followup, Taken With a Grain of Salt, so be on the lookout for it on a bookstore shelf or virtual retailer of your choosing. 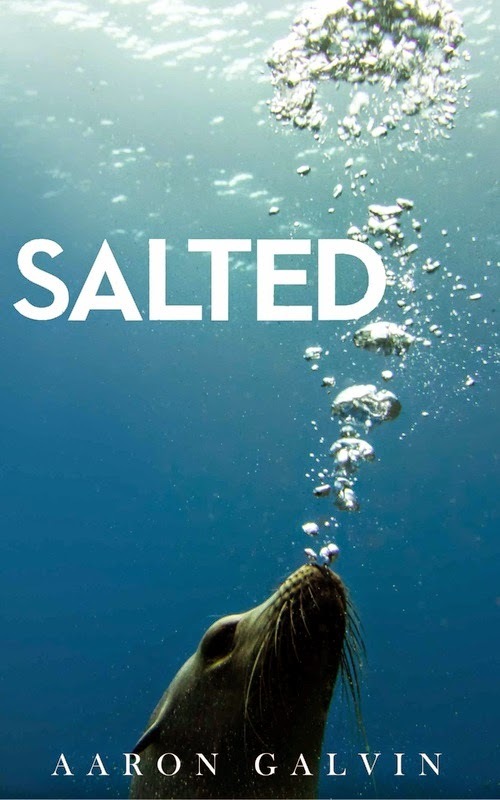 ONE MORE THING.....RIGHT NOW, Salted is available as a FREE DOWNLOAD on Amazon, Barnes & Noble, and Smashwords, so really....what are you waiting for?